Liz joined Earth Elements in the winter of 2016 and specializes in Appliances. Liz also took on Lighting sales in the spring of 2018. 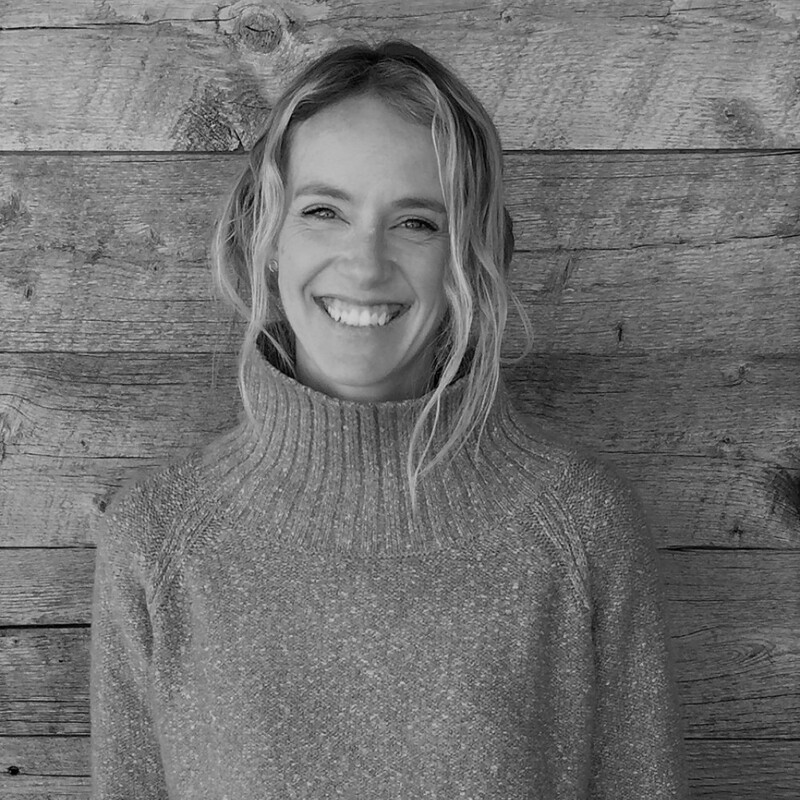 Originally from New England, Liz moved to Jackson, Wyoming in 2012 after falling in love with the area while visiting family. Liz comes to Earth Elements with over nine years of retail sales experience and is excited for a new challenge with the Jackson showroom team. Outside of work, she enjoys everything the Cowboy State offers; skiing, hiking, biking, anything to do with the river and kicking back with family and friends.